Many travelers bypass Milan and surrounds and make a beeline toward the more touristy parts of Italy. But to do so is to miss out on one of the most brilliant regions in all of Europe. 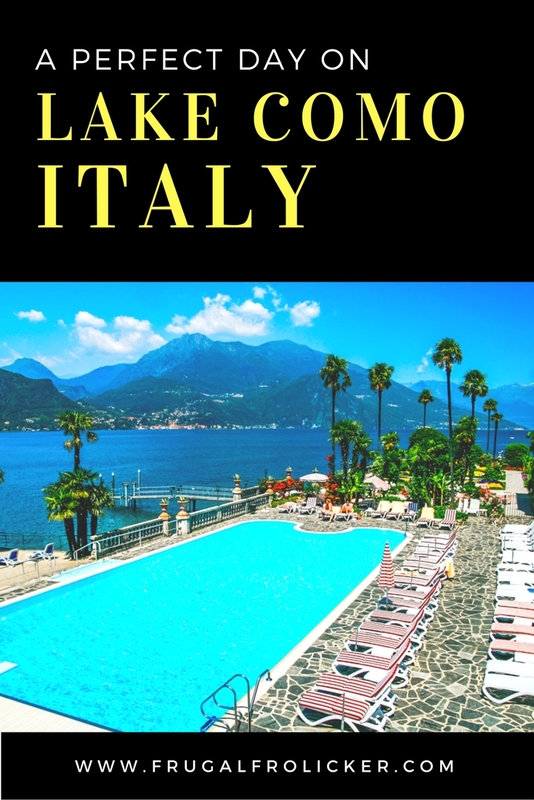 The stunning Lake Como is easily doable as a day trip from Milan, but I would strongly recommend spending at least 2 full days here to relax and fully soak up the atmosphere and 5-star lake views. From Milan, you can catch a direct train north to Como, which takes about an hour. However, I’d advise spending an extra 15 minutes on the train and heading to the town of Varenna instead. 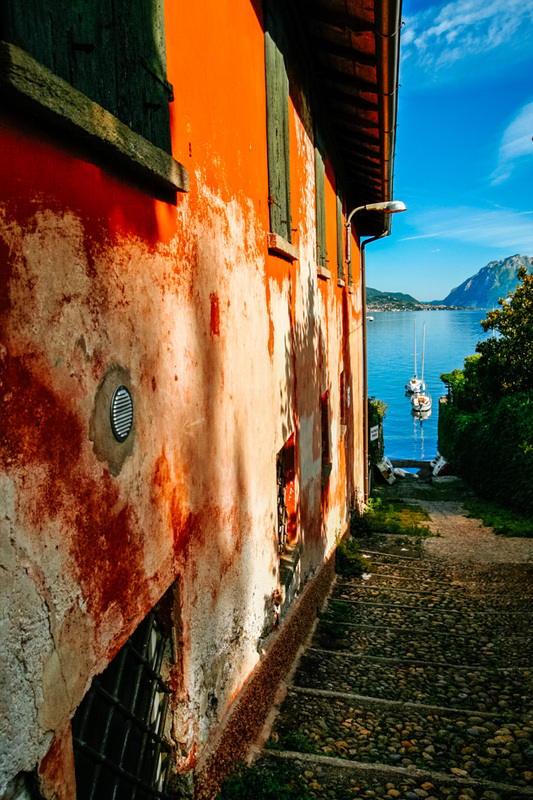 Varenna is much more charming than Como, and it’s aptly positioned halfway up the eastern side of the lake which makes it an ideal base for exploring. If you heed my advice and stay at least one night at Lake Como, then you’ll want to head across the lake to Menaggio. Either way, purchase a ferry day pass in Varenna because you’re definitely going to need it to explore the villages around the lake. View from La Primula hostel. 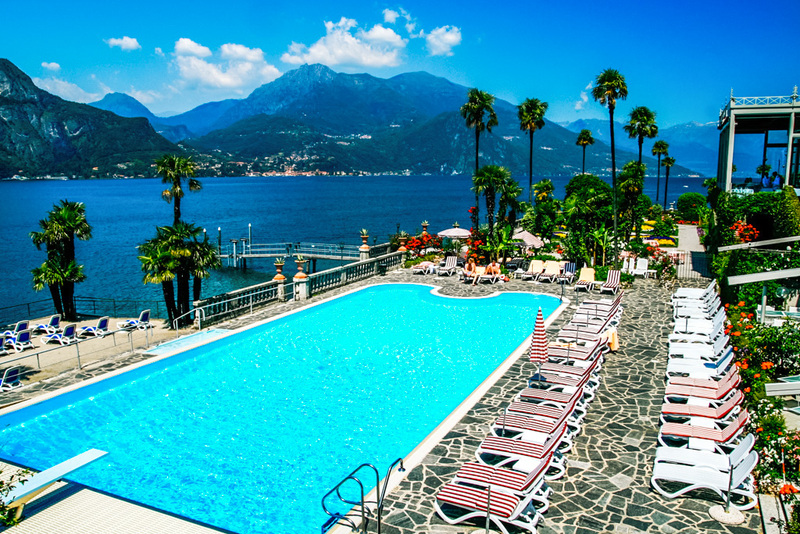 If you’re not jetting back to Milan right away, book yourself a bed at La Primula Hostel in Menaggio. 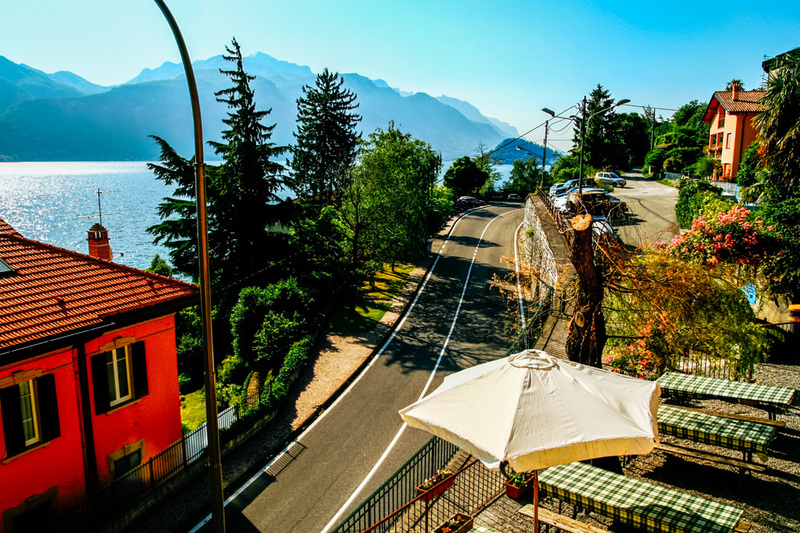 Not only is it the cheapest accommodation option on the lake, but it boasts the best value views anywhere on Lake Como. The photo above was taken from the hostel’s outdoor patio – not bad for 20 euros a night! 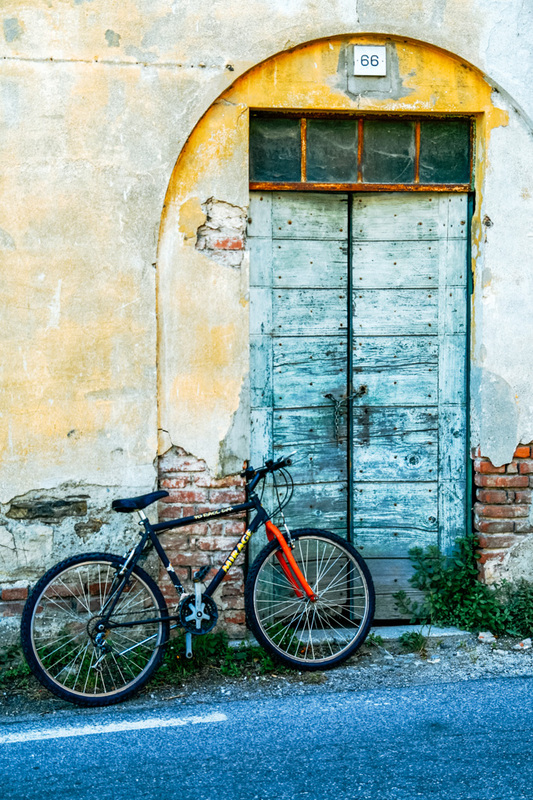 La Primula offers a myriad of activities including hiking, cycling, canoeing, kayaking, and Italian cooking classes. 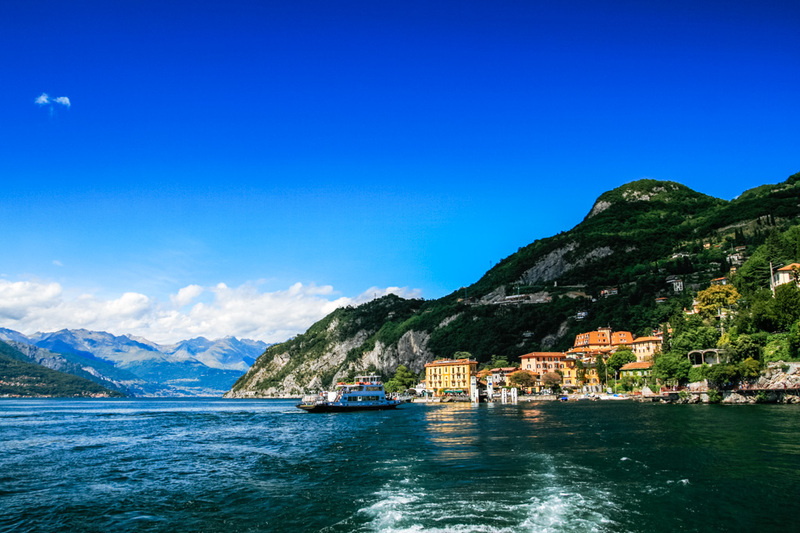 If all you have is one day in Lake Como, stick to the holy trinity of Varenna – Menaggio – Bellagio. 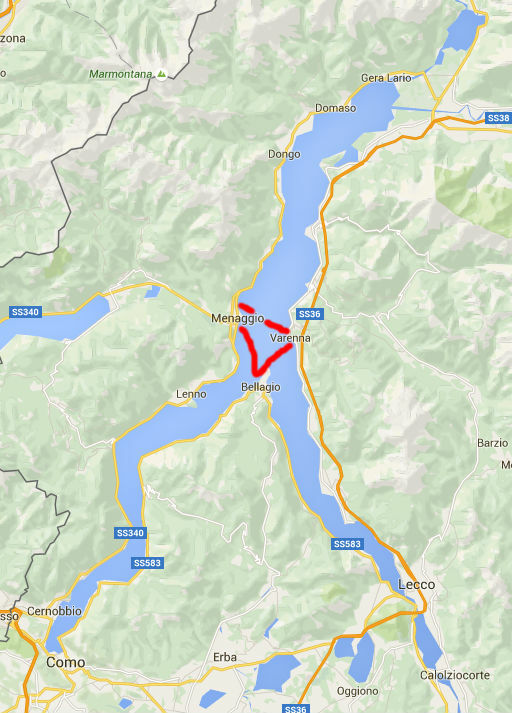 These three towns in the heart of the lake are all connected via a 15 minute ferry ride with routes that form a triangle (see map above). While there are other towns and villages around Lake Como, these three are close together, easy to travel between, and exceedingly pretty. You’ll be able to amble down cobblestone streets and glimpse views of the lake and surrounding mountains no matter which village you’re in. 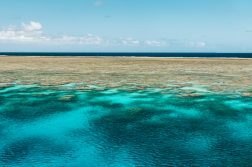 By devoting a full day to explore them, you’ll have plenty of time to slow down and savor the proverbial dolce vita without feeling like a tourist. Of the three villages, Bellagio is the runaway favorite amongst visitors to Lake Como. With near-360 degree views from the headland at the center of the lake, there’s a pretty decent chance it’ll be your favorite, too. Villa Serbelloni hosts the best panoramic view of Lake Como: if you’re a guest at this five star resort, you get a literal front row seat. The rest of us can sneak a peek through the gates or opt to take a guided tour of the grounds and gardens, which costs 9 euros for a 1.5 hour tour. But you don’t have to splash out on a fancy hotel to enjoy the best of Bellagio. All you need is two feet and a sense of adventure as you meander through the maze of cobblestone streets and wander to nearby villages and hamlets along the lake. Pescallo is an extremely picturesque little fishing hamlet near Bellagio. There’s an excellent chance you’ll be able to soak in the vistas of terraced hills and sailboats without another person in sight. This exact view was pictured in a calendar I once owned; I found it in Pescallo, a fishing hamlet near Bellagio. 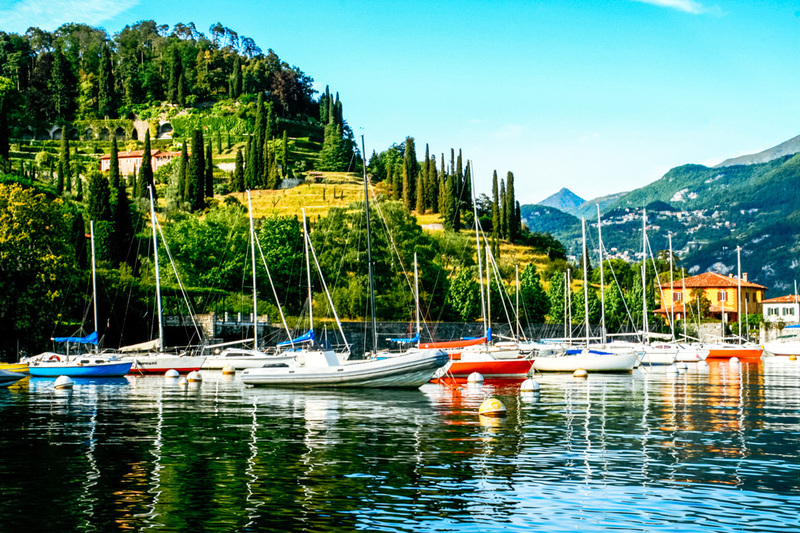 And of course, should your wallet be burning a hole through your pocket or bag, there are plenty of boutiques and restaurants in Bellagio, Varenna, and Menaggio that would be happy to take your money. Whatever you do, make sure you indulge at Panna e Cioccolata in Menaggio, which Lonely Planet once deemed to have the best gelato in all of Italy, largely due to its use of fresh, all natural ingredients. This post was brought to you by Go Euro. Note that all opinions expressed here and elsewhere on this blog are my unbiased own, and are uninfluenced by any gifts or incentives I may receive.